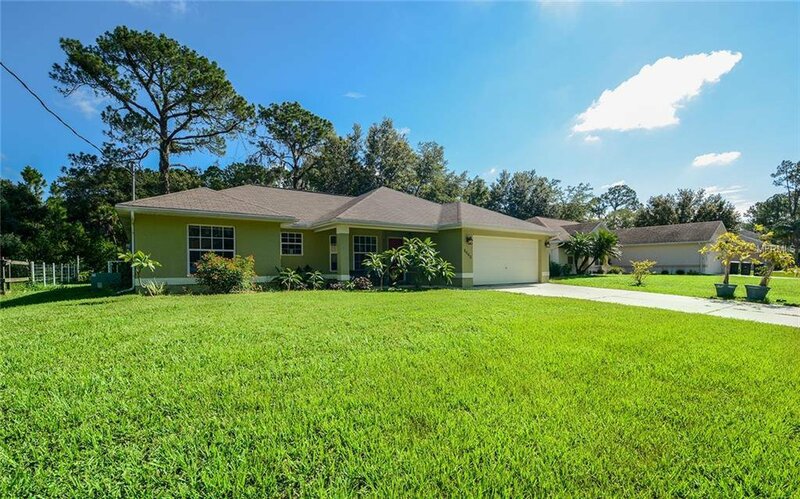 North Port custom home built by Adams Homes in 2005. 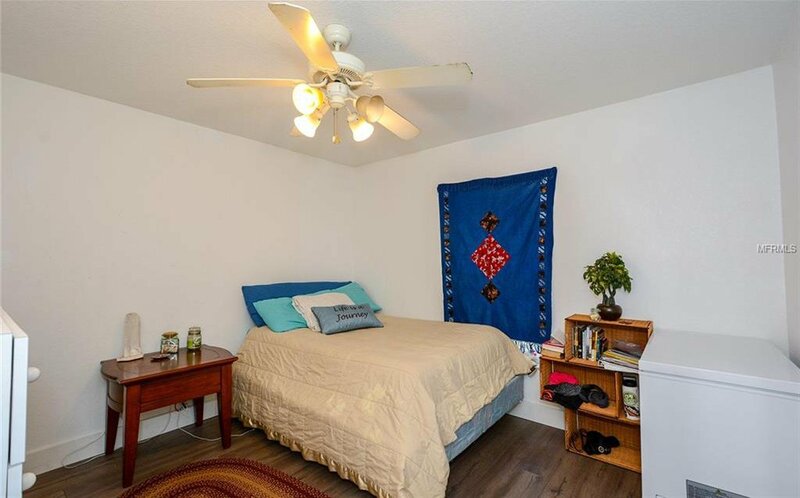 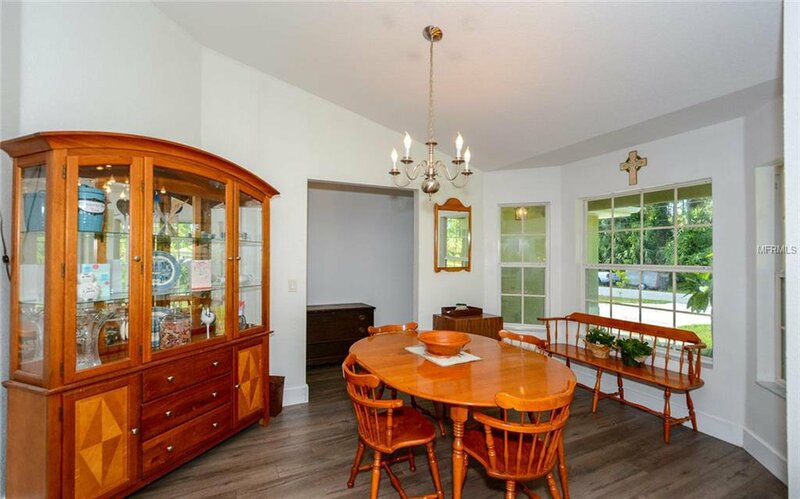 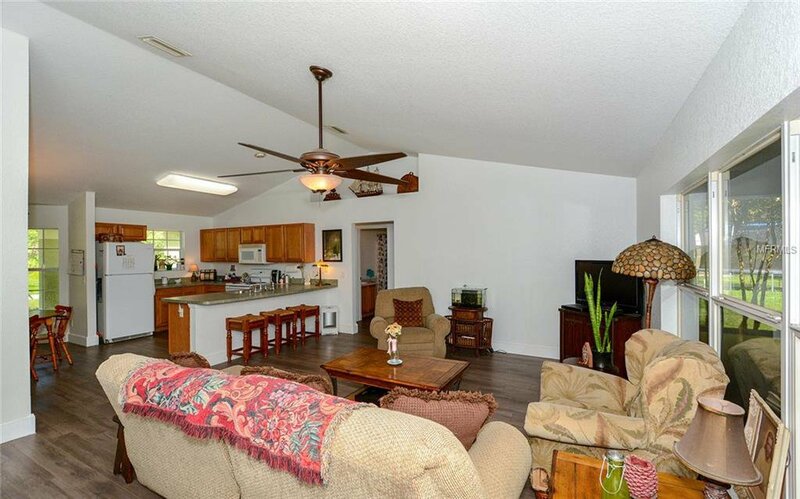 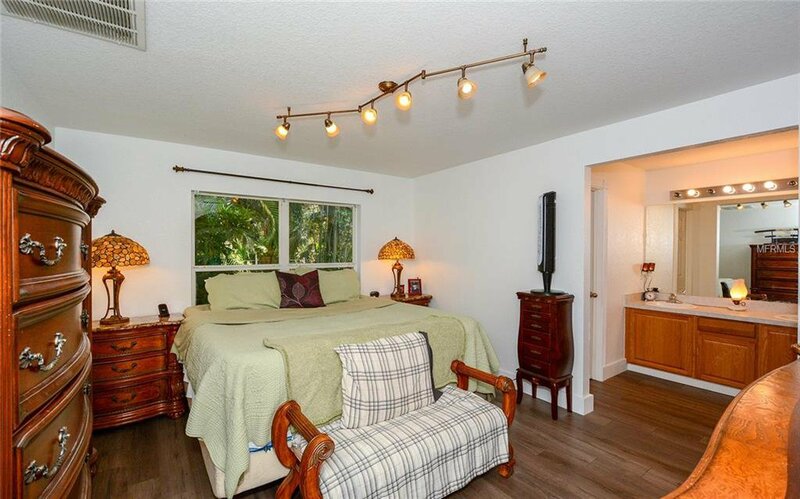 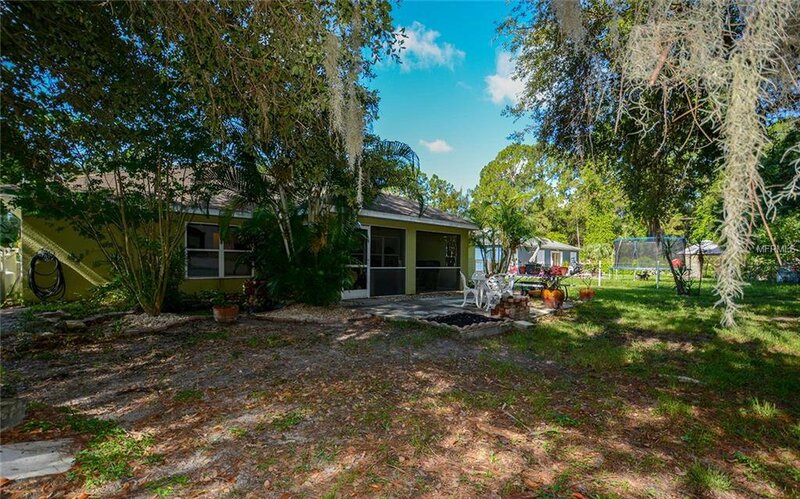 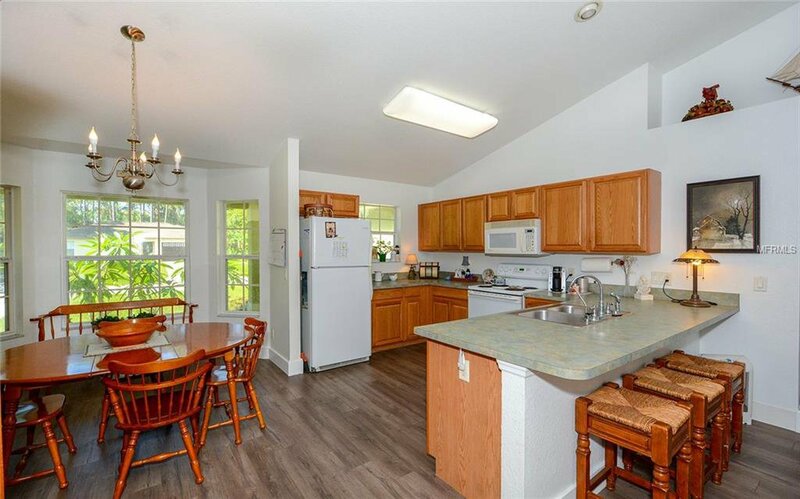 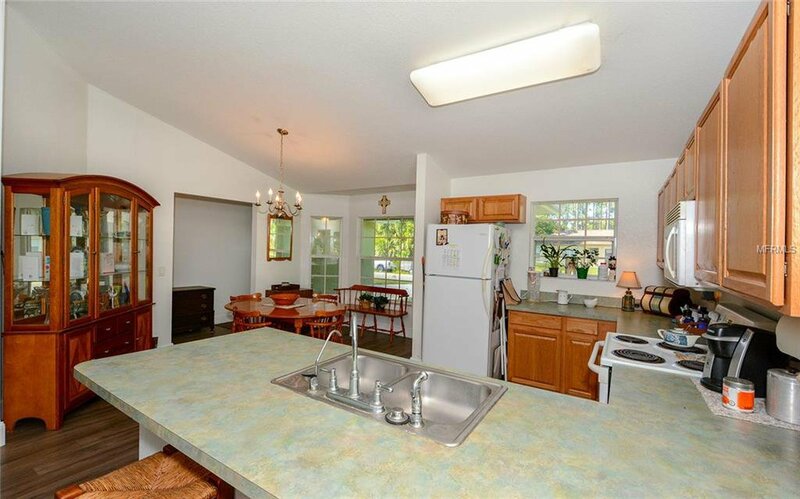 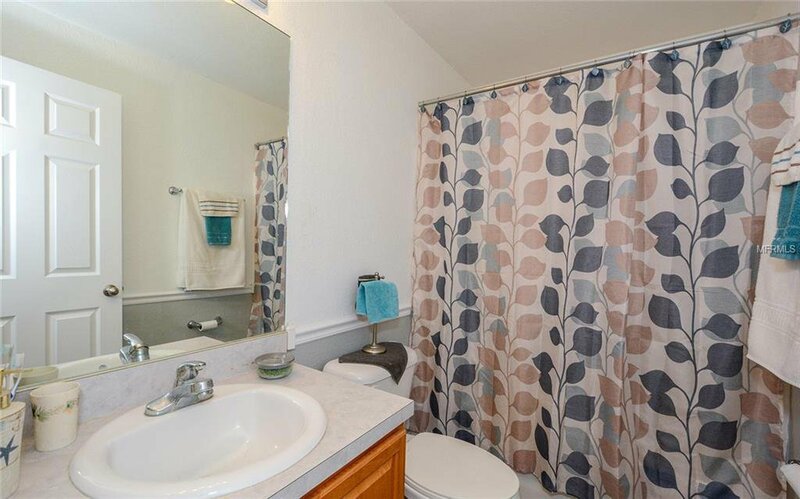 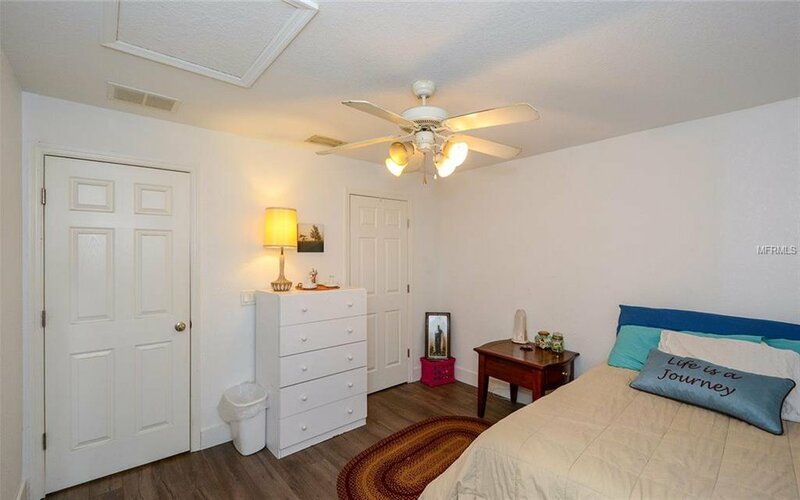 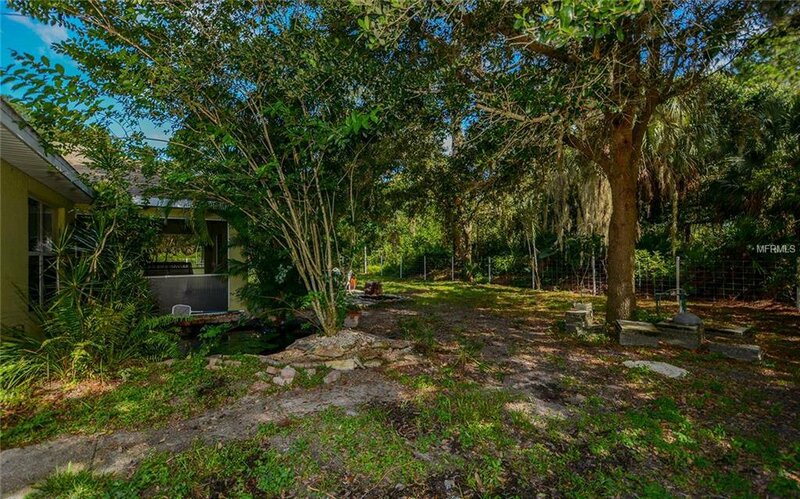 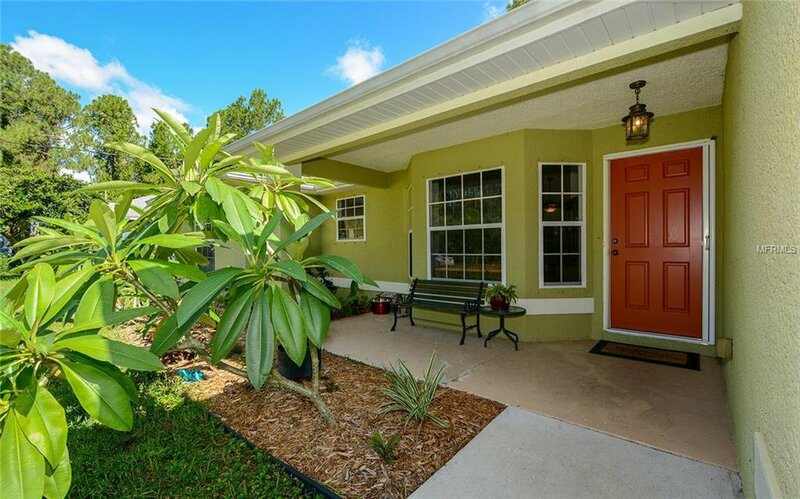 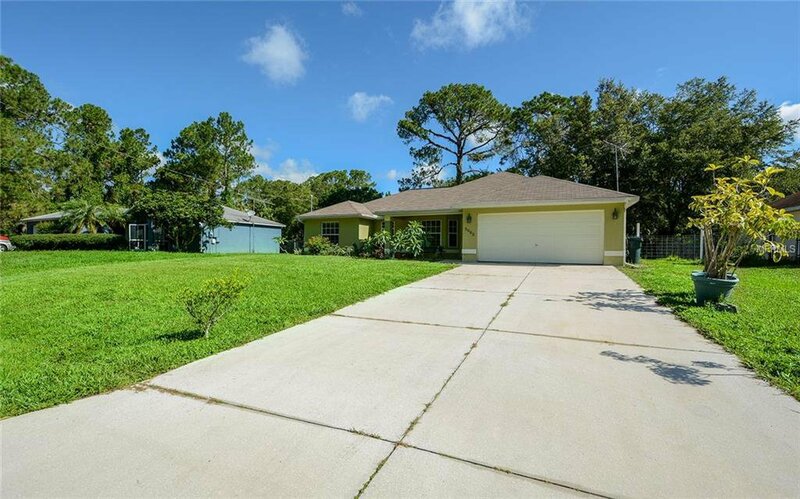 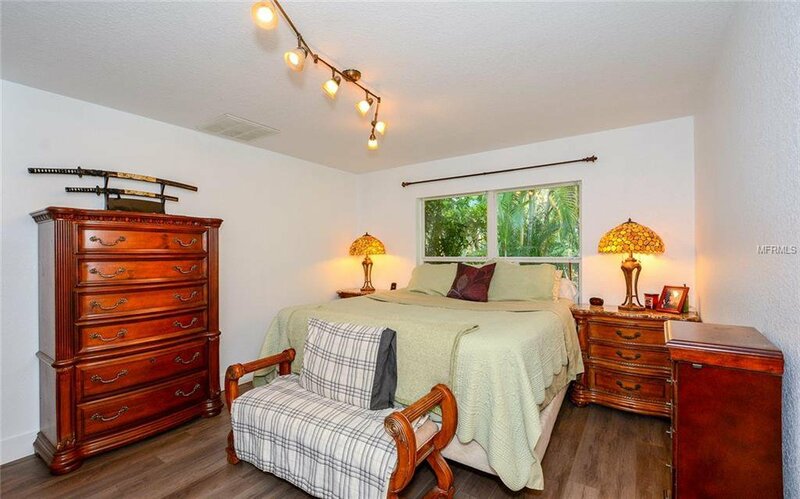 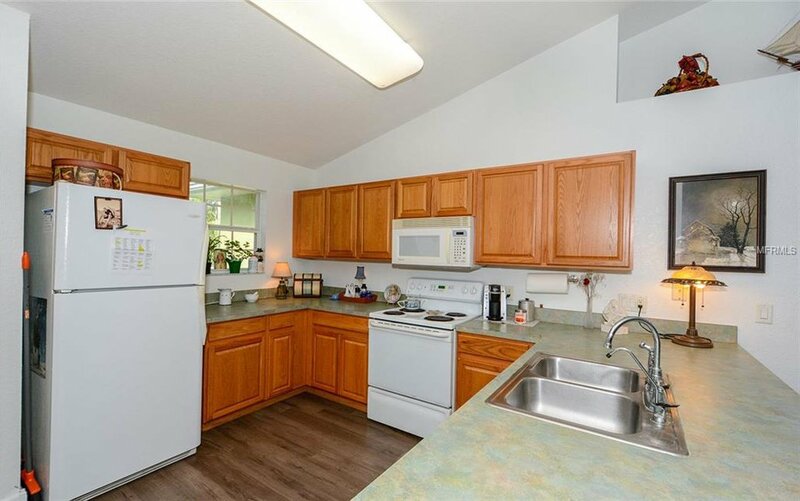 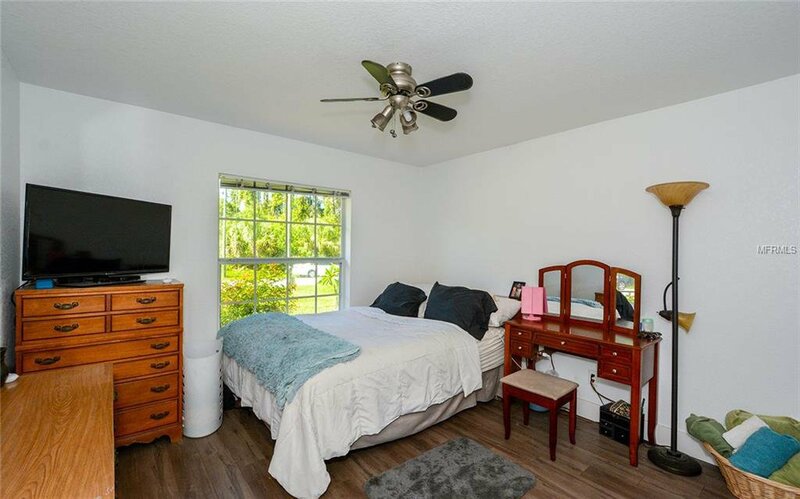 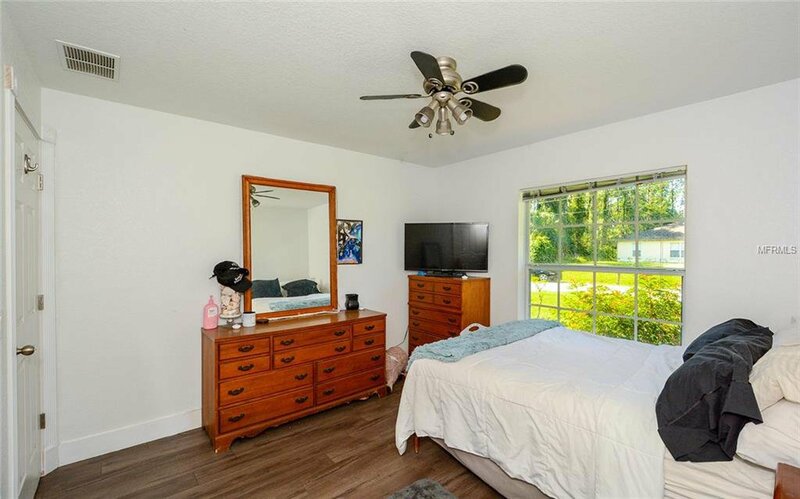 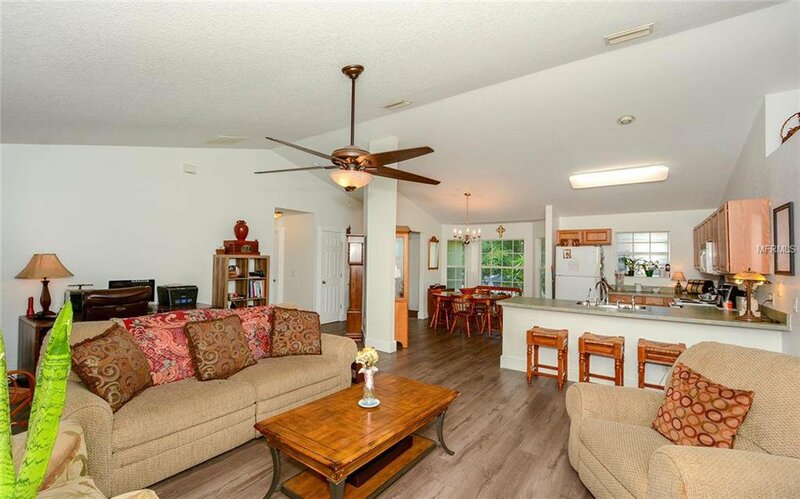 Located off N. Cranberry area, this home has easy and quick access to I-75 and is near the new Shannon Staub Library, shopping near Toledo Blade and Price and close by is the Sarasota Memorial Hospital. 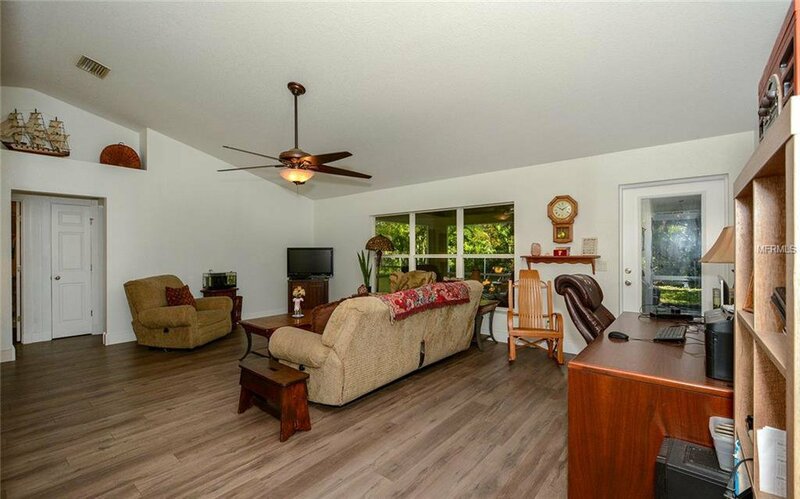 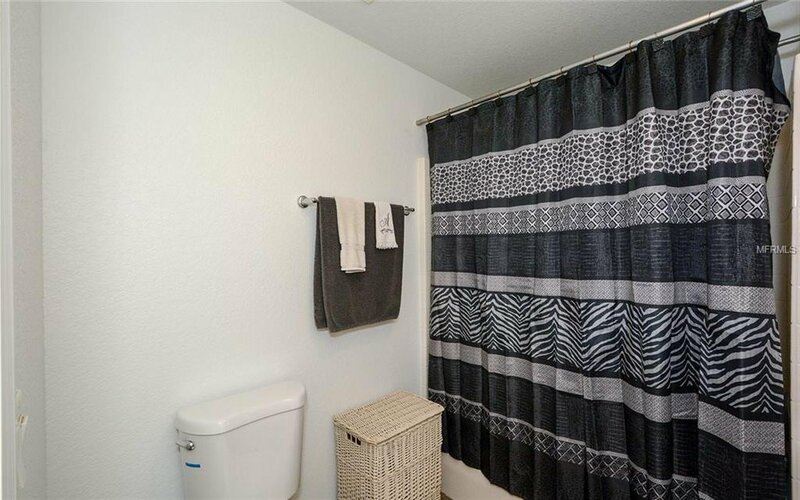 Home features three bedrooms, two baths and spacious open plan concept with split bedrooms. 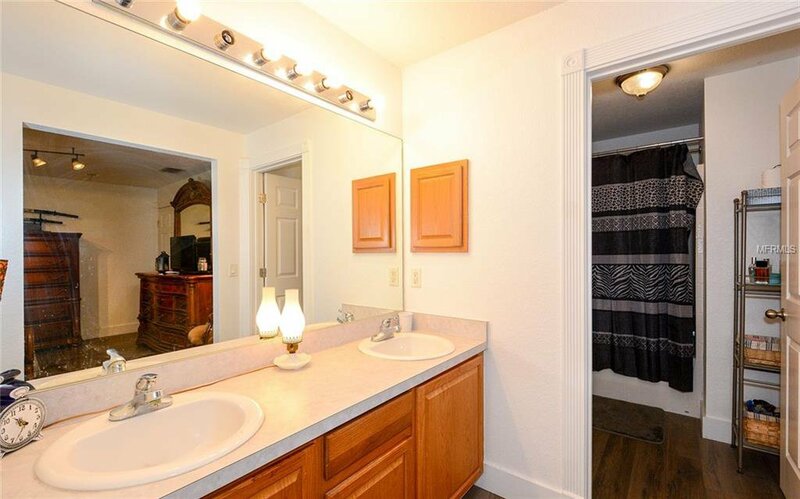 Master bedroom has dual sinks. 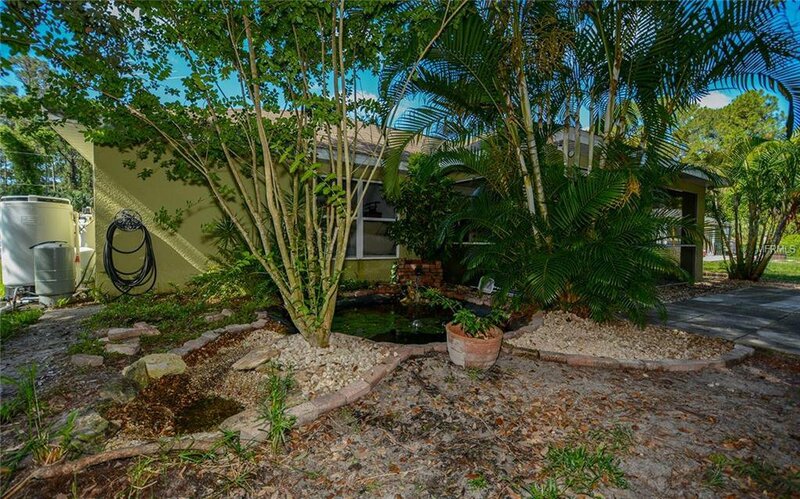 Enjoy the backyard area with covered lanai and koi pond.